One of my favorite pleasure in life is surfing the internet to find inspiring shops and artists. 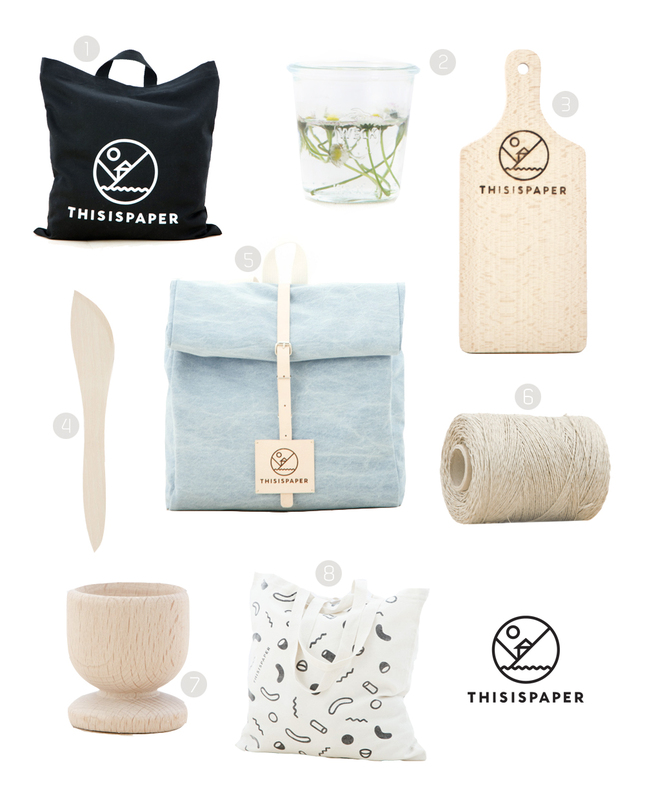 Today, I stumbled upon THISISPAPER, a Polland-based shop that started out as a magazine. Need it say that the simplicity of their designs blew my mind? Too bad my birthday was two weeks ago, this denim rucksack would have been prior on my wishlist! Notify me of followup comments via e-mail. You can also <a href='http://coloursandbeyond.com/comment-subscriptions?srp=3284&srk=&sra=s&srsrc=f'>subscribe</a> without commenting.